Christian Faith = Bible + Prayer + Fellowship! Is your Christian faith active or on the back burner? Your Christian faith can be renewed and strengthened! Here are some encouraging scriptures about the Christian faith. 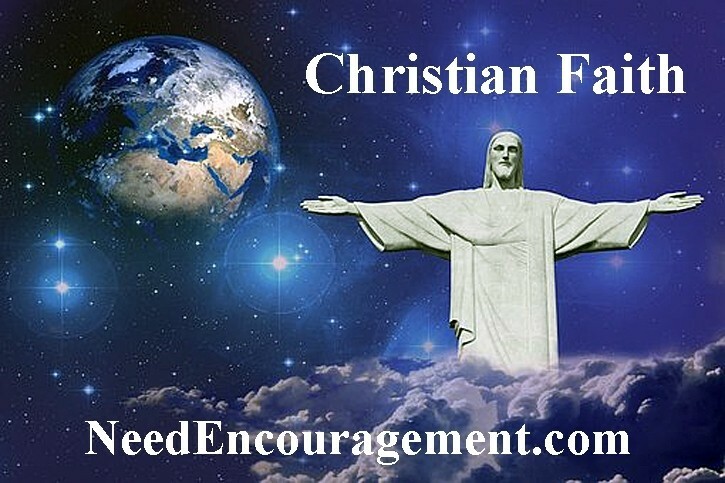 Embrace Your Christian Faith Today! 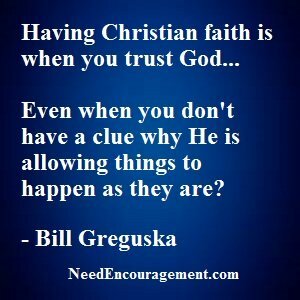 Do You Have Christian Faith? Or Just Tip Your Hat To God? My Christian faith began at a young age of about six years old, but it was not rooted or established until I got much older. That is why by the time I was almost in high school the temptations of this world and my flesh and the devil were stronger than the weak roots of my Christian faith that I had growing up. Some things are so very essential to strengthen your Christian faith so that when the test times come, you can weather the storms of life with God’s help. When a person comes to the point in their life that they have done all they could do to find peace and joy in their life but have not seen it, they are ready to find real peace with God. Where does faith come from in your life? How Can You Accept Jesus Into Your Life? How Christian Faith Influence The World!